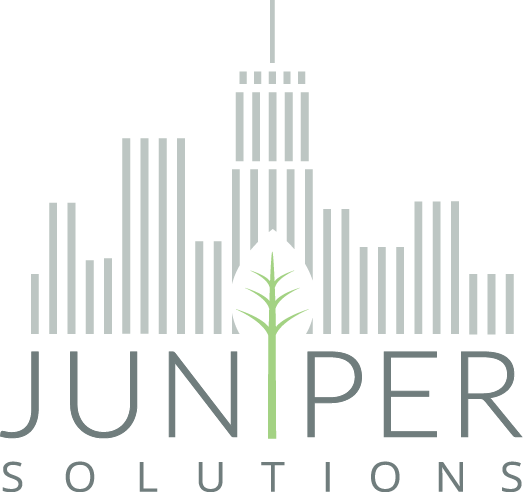 Scott Pollock, Senior Vice President at Juniper Solutions, brings over 15 years of experience in commercial and investment real estate advisory to the Juniper team. Throughout his career, Scott has assisted many of the country’s top developers and real estate operators with property acquisitions and dispositions, investment analysis, structured finance, and development consulting. 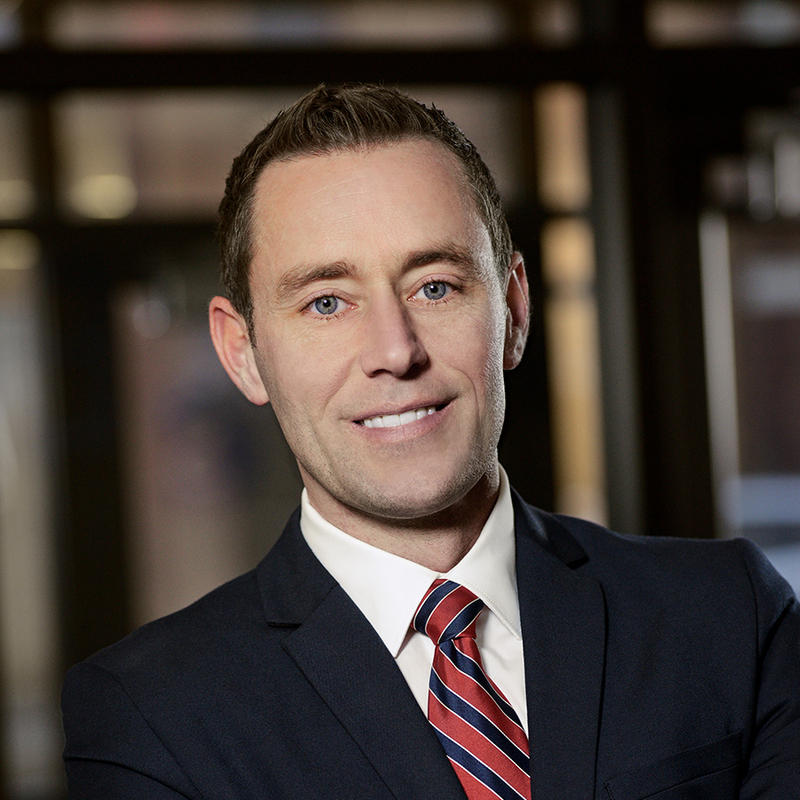 In addition to his expertise in the Capital Markets, Scott has worked closely with corporate real estate users to provide high level strategy consulting, transaction management, site selection, and sale-leaseback services. Scott’s diverse experience across a variety of real estate disciplines, geographic markets, and asset classes enable him to provide Juniper’s clients with a comprehensive and holistic approach to their real estate portfolio. Prior to Juniper, Scott was a Director of Real Estate at Candlewood Partners where he was responsible for sourcing and structuring private equity capital for clients looking to make single or portfolio acquisitions, recapitalize an asset, or undertake new ground-up development. Scott also co-led CBRE’s Northeast Ohio Private Client Group and served as a Vice President in the Cleveland office of Grubb & Ellis. Scott currently holds an active real estate license in addition to his Series 79 & 63 securities licensing. Scott is a member of the National Multifamily Housing Council (NMHC), International Council of Shopping Centers (ICSC) and NAIOP, Commercial Real Estate Development Association. He is also a current CCIM (Certified Commercial Investment Member) candidate. View all of our staff.